Ten people of Pakistani origin are now members of the British House of Commons. 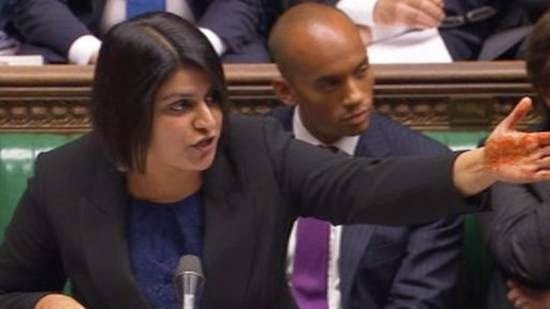 Pakistani-origin MPs have improved their count in Britain's House of Commons with a total of 10 elected candidates, drawing level with their Indian colleagues. Cameron’s Conservative Party won the recent general election in UK with majority. About 1.2 million British Pakistanis live in UK, which is 1.8 percent of total population. According to Wikipedia: British Pakistanis (Urdu: پاکستانی نزاد برطانوی‎; also known as Pakistani British people or Pakistani Britons) are citizens of the United Kingdom whose ancestral roots lie in Pakistan. This includes people born in the UK who are of Pakistani descent, and Pakistani-born people who have migrated to the UK. Sadiq Khan of the British Labour Party was elected from Tooting with 25,263 votes. 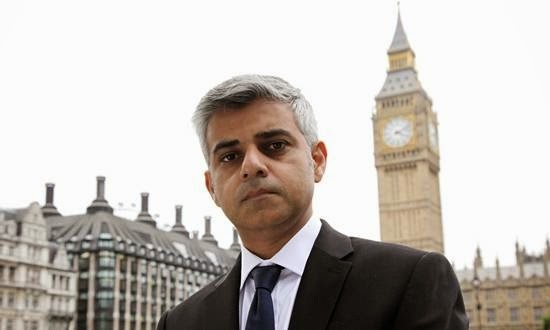 Khan was re-elected for his third term as the MP for Tooting. Tasmeena Shaikh, representing the Scottish National Party, was elected as an MP with 26,620 votes. She is Member of Parliament for Ochil and South Perthshire. Tasmina Ahmed-Sheikh was born in Chelsea in 1970, and raised in Edinburgh. Her mother is half-Welsh and half-Czech, and her father was a Pakistani. 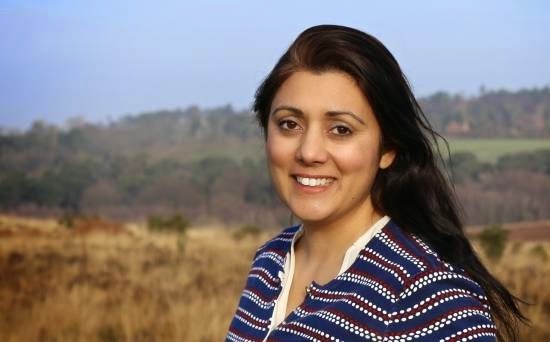 Labour Party's Yasmin Qureshi is a Pakistani-born British politician and Barrister. Yasmin Qureshi of the was elected with 20,520 votes from Bolton South East. She was born in Gujrat City, Pakistan and moved to Watford, Britain when she was nine. Her father was an engineer in UK. 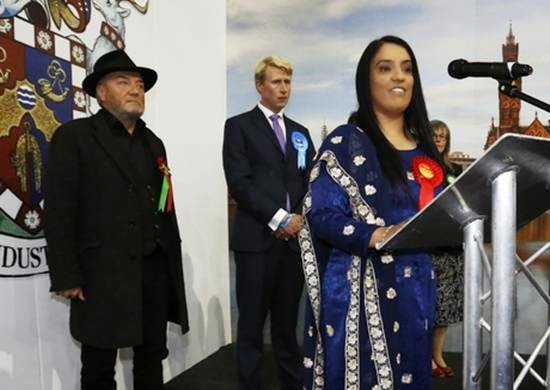 Labour Party’s Naseem Naz Shah, a 41-year-old disability rights campaigner who beat out her left-wing rival George Galloway in Bradford West. 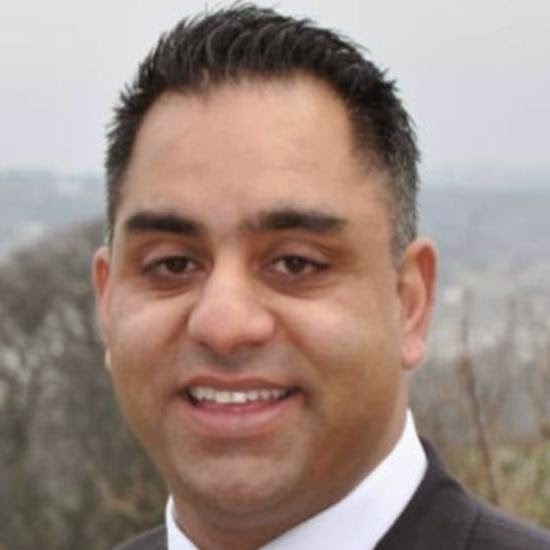 Labour Party’s Imran Hussain was also elected from Bradford East. Shabana Mahmood is a Labor Party politician and Barrister. Shabbana is a Member of Parliament for Birmingham Ladywood. Her family roots are from Mirpur, Azad Kashmir. Her father is Chairman of Birmingham Labour Party. Shabana, Rushanara Ali and Yasmin Qureshi are the UK's first female Muslim MPs. Khalid Mahmood is elected as Member of Parliament for Birmingham Perry Barr. Weldone's Conservative candidate Nusrat Ghani is also a British Pakistani who is now Member of Parliament. 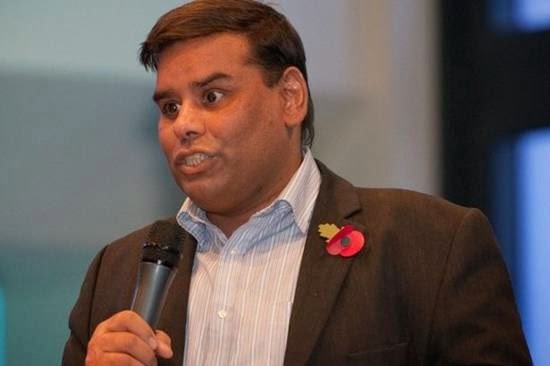 Sajid Javed was re-elected as Bromsgrove MP with huge 28,133 votes. 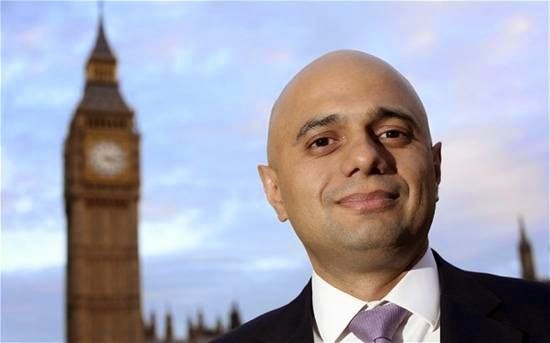 Sajid Javid is the Conservative Party's first Muslim cabinet minister, who served as culture, media and sports secretary in Prime Minister David Cameron's first Cabinet. Javid’s father arrived from rural Pakistan in the 1960s and worked as a bus conductor and driver in the UK. 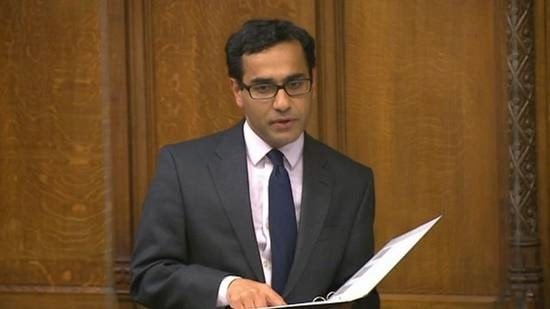 Conservative Party candidate Rehman Chishti is elected as Member of Parliament for Gillingham and Rainham.